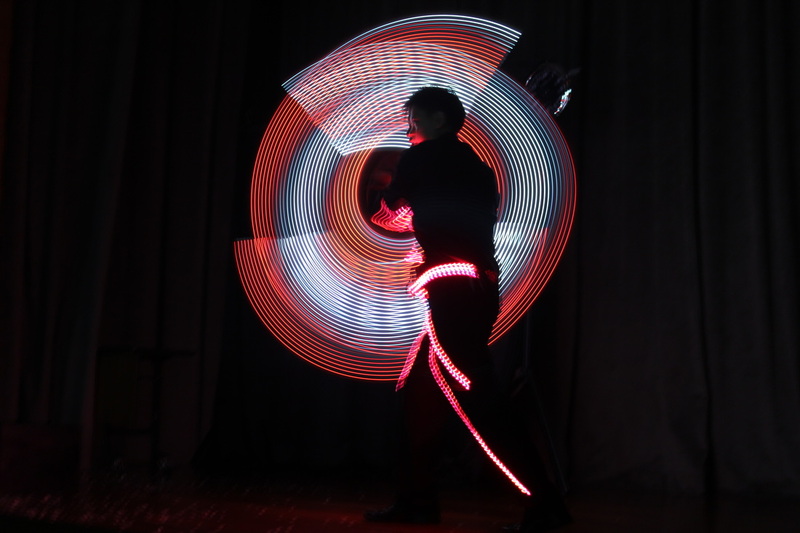 Dr Syros actively explores other forms of art to aim to bring his performances to a different level. ​Experience the different faces of the magic of kindness! 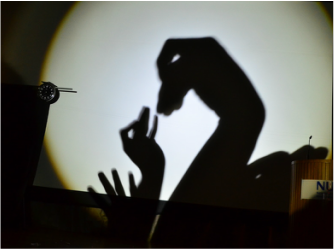 Syros uses both hands, a light source, and a projector screen to create an enthralling act to depict a wonderful world. 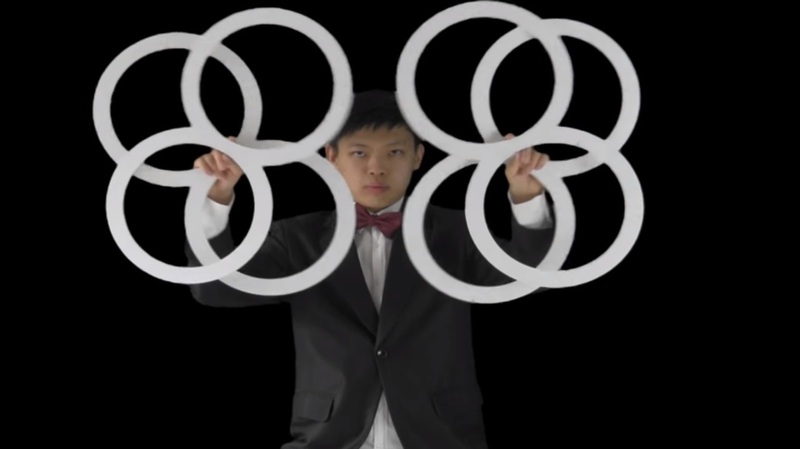 Multiple ring shaped patterns are created with the use of 4 rings. These patterns illustrate the flow of how when individuals come together with the same goals and passion, multiple patterns can be formed and these patterns that can be formed are not just entrancing to others, but will draw others to join them in acts of kindness as well. The rubik’s cube is a fantastic masterpiece. Each side of it represents a different side of ourselves. Sometimes we can be Angry, sad, light hearted, . It is important for us to recognise these feelings because if it were to be all mixed up inside, it would turn our inner world upside down. See the cube of emotions being solved in a matter of seconds.